Do you need to save on your car insurance? Do you already have a few firms that you want to contact? Do you know what you need? Knowing what you need is the most important thing when trying to find a new a insurance agency. Most drivers underestimate the power of a savvy insurance agent. It is not all about the name of the company. Sometimes a knowledgeable individual can guide you to cheaper and more effective auto insurance. Before you agree to anything, make sure you like your agent as much as your policy. Find people you trust who live locally. Ask them what individuals and what insurance agency they recommend. If your parents have been with a company for decades, but live in a different state, they probably can’t tell you who is trustworthy in your area. However, their long-standing relationship may get you a discount if you use a local branch from their provider. Actively consult with online reviews and testimonies from real customers to find out about customer service and agent helpfulness. If it is too good to be true, do not sign on the dotted line before fully vetting the agency, agent and policy. You do not want to get into an accident and encounter hidden fees or outrageous deductibles. If an agent rushes you or is only interested in giving you the cheapest policy, consult another insurance agency in Cedar Park. You should feel completely comfortable and trust your policy to cover you financially in the event of an accident. Hire an agent and insurance agency that will work for you. At every step of the way, your new agent should want to save you money and provide effective coverage. For instance, your new firm should let you know on how to save money for teen drivers, but still urge you to take a few protective add-ons. If you know what you need, your new company should be able to provide. Otherwise, move on. A savvy agent can work miracles, but only if you give him or her something to work with. Therefore, drive safely and avoid traffic violations. There are many discounts for clean driving records, but few for those with frequent tickets or collisions. As such, make it easier on your agent by being a conscientious driver. It is their job to help you find way to reduce your premium and it is your job to be safe on the road. 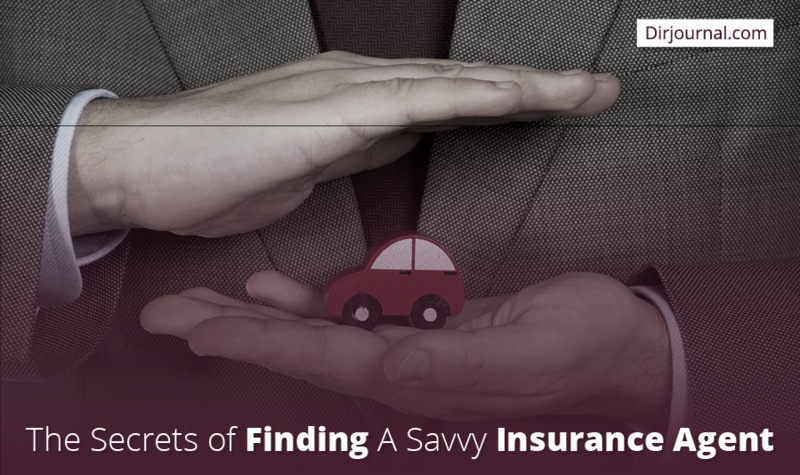 Finding a new insurance agency will require a bit of research. The best way to save is to talk with an agent face to face. This helps build a personal relationship between the two of you and will likely lead to future savings and deals. Agents know what questions to ask, while a computer is limited by programming. Set up a few appointments with local agencies and be prepared to ask about savings and policy details.